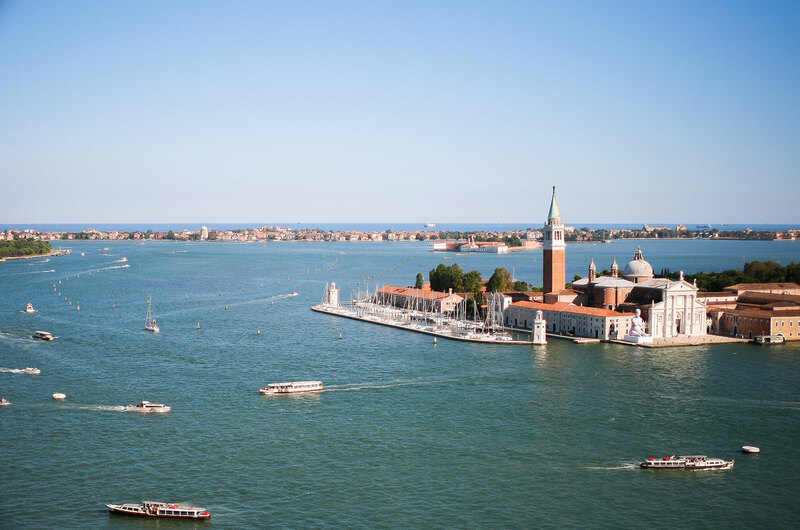 Viktoria Palace Hotel Venice Lido is an exclusive 4-star superior hotel at the Lido of Venice, located north in the San Nicolò area, right in front of the Island of Sant’Elena. 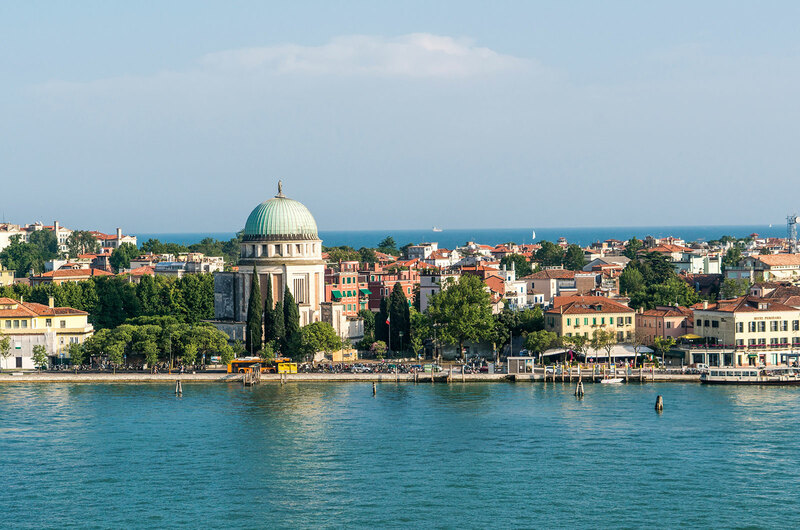 The Hotel Villa Edera Venice Lido is a 3-star superior hotel located in the Lido di Venezia, 250 metres away from the stop of public waterbus that takes you to St. Mark’s Square. 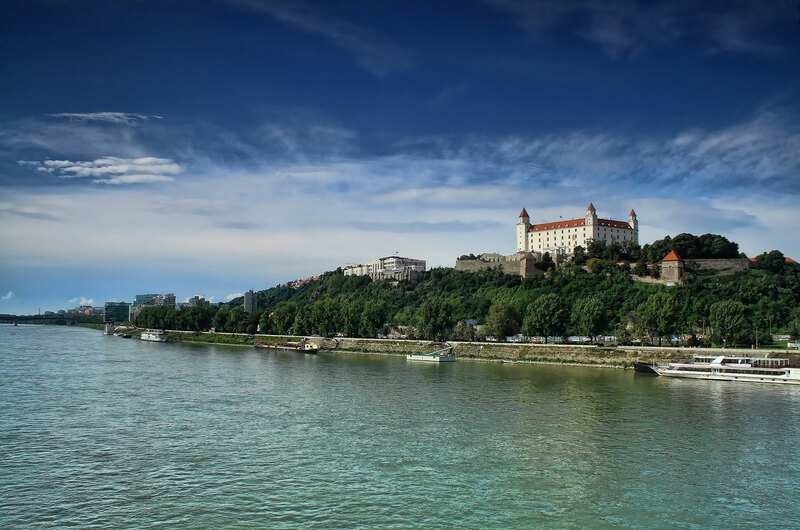 Small luxury Business Hotel of new construction in Bratislava, that’s offering a higher comfort for its guests. It is located in the residential area under the ancient castle.